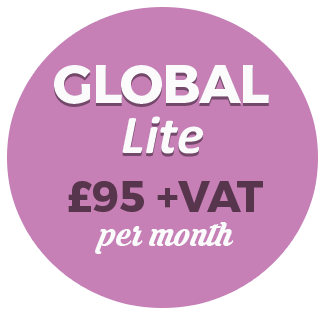 Bespoke Packages start from £95 per month plus VAT. 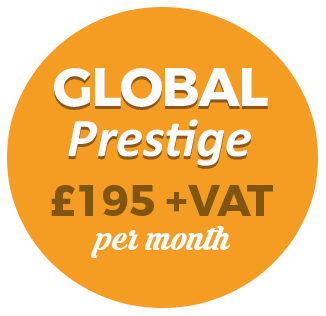 Tax Investigation Protection is included in our Prime and Prestige packages. Please click here for more information on our Tax Investigation Protection service. Click here to view all our packages. At Global Accountancy and Taxation, we’ve chosen FreeAgent as our preferred accounting software for our small business, freelance and contractor clients. 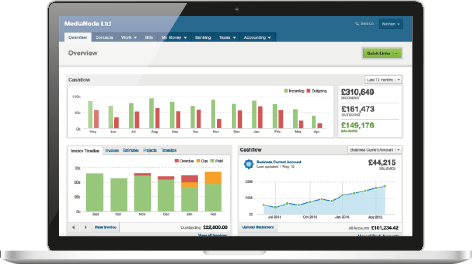 Designed specifically for small businesses and freelancers FreeAgent makes it simple to stay on top of your day-to-day bookkeeping. At the same time working alongside our team of qualified accountants at Global Accountancy and Taxation ensures you receive the best tax planning and business advice.